Ask a question about 1011-1019 Point Of Rocks Rd, or schedule a tour. 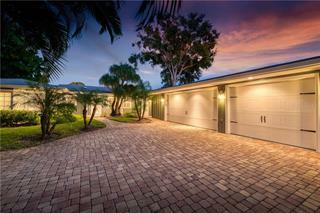 This single family home located at 1011-1019 Point Of Rocks Rd, Sarasota, FL 34242 is currently listed for sale by Re/Max Alliance Group, with an asking price of $3,500,000. 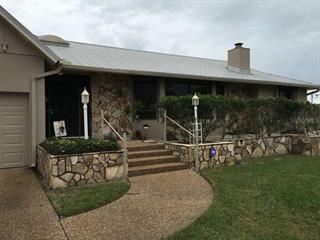 The property was built in 1979 and has 6 bedrooms and 5 baths with 6,102 sq. ft. Point Of Rocks Road is located in the Siesta Key area. True Investment Opportunity! 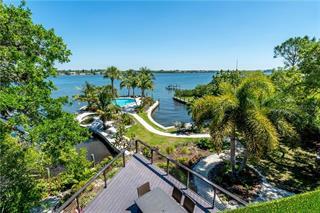 Real estate is one of the most reliable hedges against inflation and where better to own than Siesta Key. 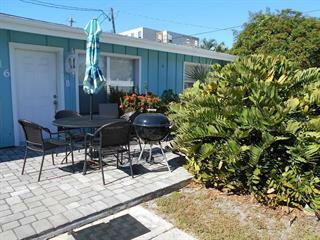 These gorgeous Vacation Duplexes are steps to the award-winning white sandy beach. Inviting Tropica... more.l Paradise with waterfall ponds sets the stage. Immaculately cared for and updated. Property consists of 2 separate buildings with total of 12 Bedrooms and 11 Baths. In building 1011-1013, you will discover (3) 1 Bed/1 Bath Units and (1) 3+Bed/2Bath with a surprisingly Extra Bonus/Rental space. In building 1017-1019, there are (2) 1 Bed/1 Bath Units and (2) 2 Bed/2 Bath Units. Total of Your tenants will soak up the atmosphere while enjoying private decks, patios and wraparound Decks. Turnkey furnished with tasteful décor and tiled living areas, updated kitchen and bathrooms plus newer windows and doors. Gorgeous Blue Lagoon Pool and Spa tucked around by greenery is pure relaxation and escape to soothe the soul. 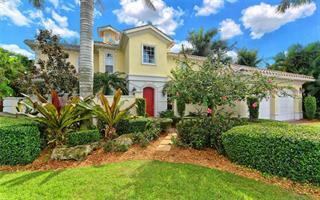 Public access to world renown Siesta Key Beach just down the street. Benefit from sellers pride of ownership. Sarasota continues to flourish and ranks among the best places to live, retire and own rental property. Population growth, increase in property values and attracts new residents. 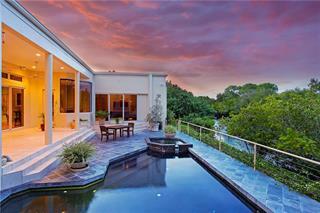 Prime location and close to thriving arts and cultural scenes.